Welcome to Carefree Smile! 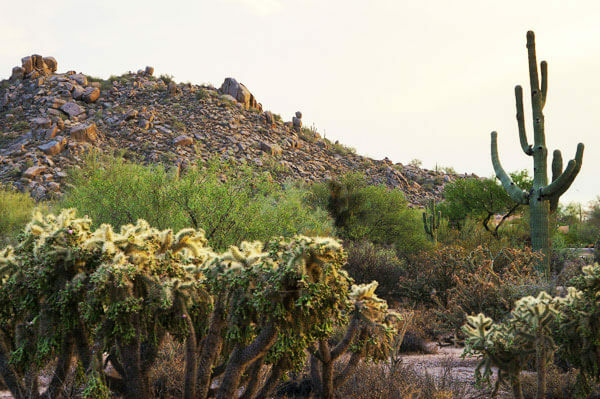 We are a patient-centered dental practice located at the intersection of beautiful North Scottsdale, Cave Creek, and Carefree. We strive to put your needs first in all that we do, and truly will take the time to get to know you and care for your dental needs. We value each patient and want your visit to be comfortable and relaxing. 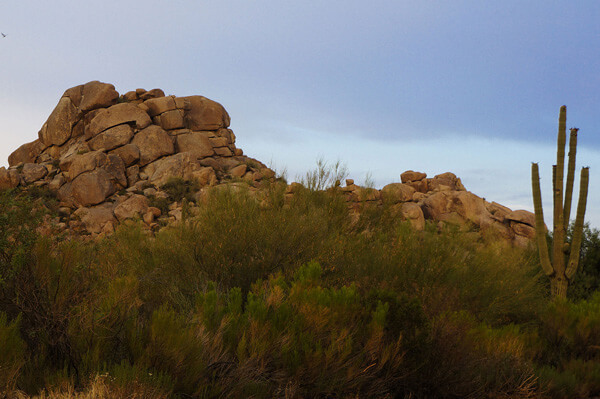 In our practice you will find beautiful and relaxing views of Black Mountain and the surrounding desert foothills. 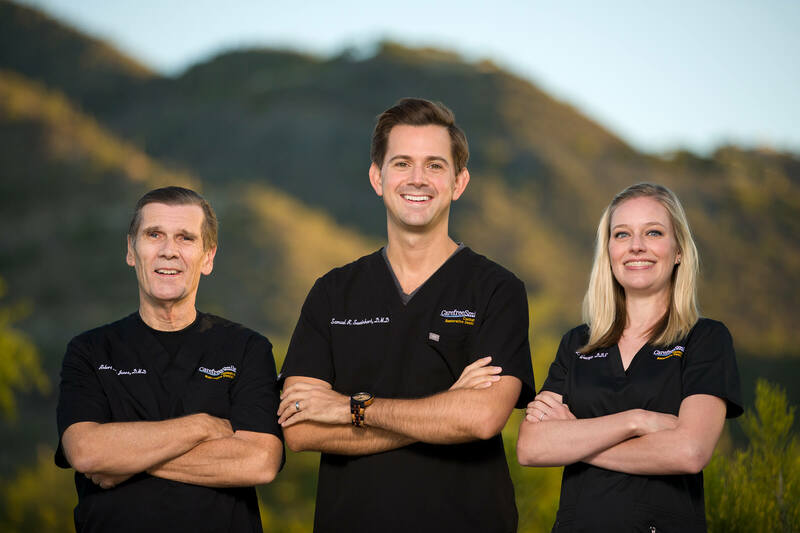 Our experienced team will do whatever it takes to provide the highest quality dental care in the most comfortable environment. 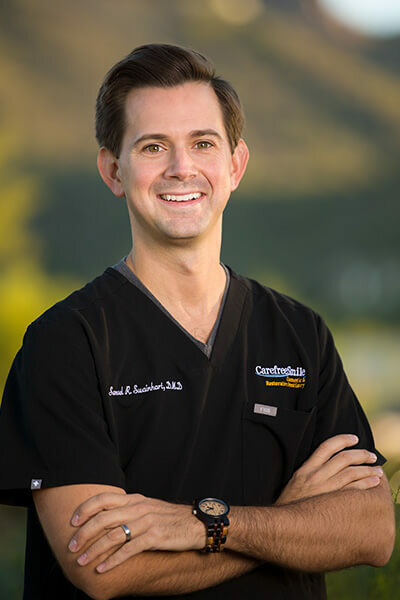 If you are looking for a dentist in Carefree, Cave Creek, or North Scottsdale, we hope that you will stop by. 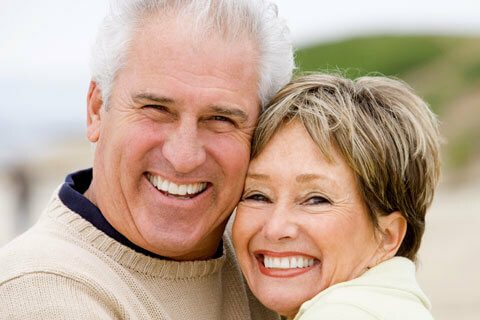 We would be happy to provide an initial consult or even second opinion for dental treatment. 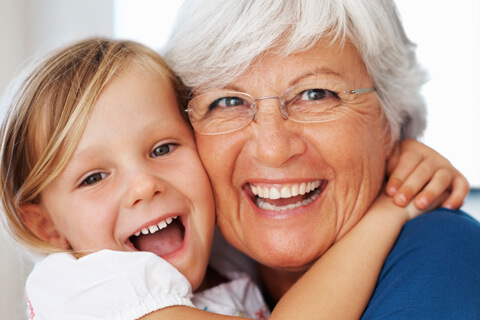 We see patients of all ages and provide most dental procedures under one roof. Thanks for stopping by our website. 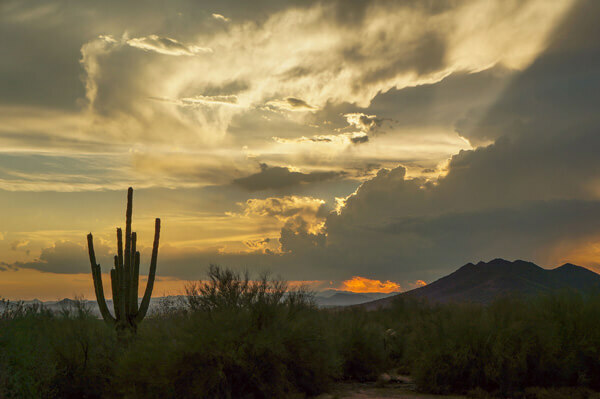 We look forward to having you stop by our North Scottsdale practice; where Scottsdale, Cave Creek, and Carefree all intersect.